It seems like no matter what you do, your acne will just not go away. It is difficult for everyone, you’re not alone. The reality is, that you could be contributing to your acne issue, however. 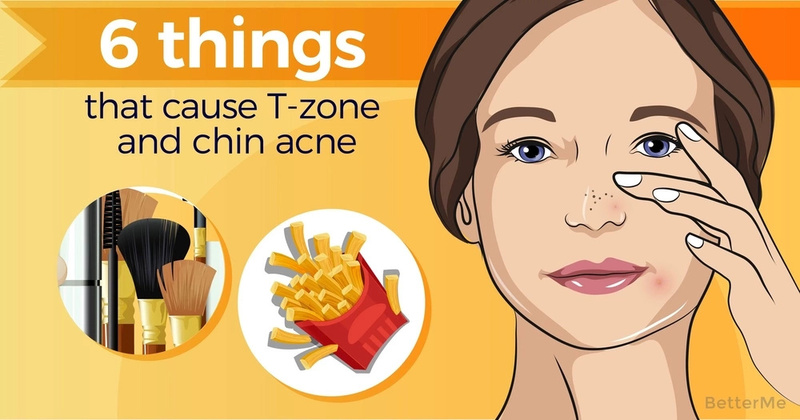 There are specific things and behaviors that can cause acne to pop on areas such as your chin or T-zone. Keep these things in mind to leave your skin as clear as you can. Everywhere you go, your skin is absorbing the particles in the air around you, and most of the time, this means dirt. When you return at the end of your day, you need to be sure that you thoroughly and properly clean your face. 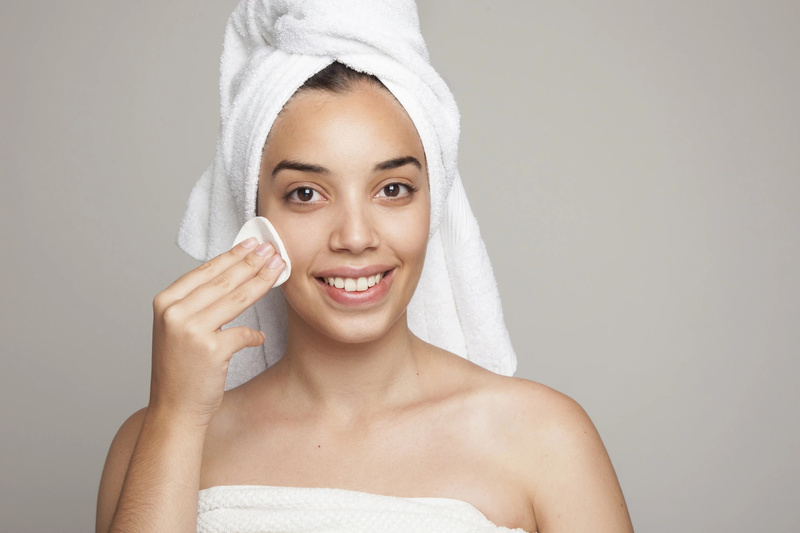 This means removing all makeup, and following up with a deep cleaning of your skin. You want all the dirt from the day to leave your pores. It’s not a myth. Your diet really does affect your skin, and can cause you to have more acne breakouts. One of the biggest culprits is fast food or junk food. These products are usually extremely oily and cause your digestive system to get blocked, which will eventually lead to more pimples. Choose to cook your own food at home and bring it with you when you go out. That way you have the most control of what goes into your body, and subsequently, your skin. Think of what you drink on a daily basis. First thing to ask yourself is if you’re consuming enough water. Your skin needs water to function properly and keep its healthy glow. The second thing to consider is whether you’re drinking sugary things like soda or juice. Try to eliminate these unnatural drinks from your diet, and you’ll see a difference in your skin’s quality. Stress can cause your blood pressure to go up and down, not remaining consistent. 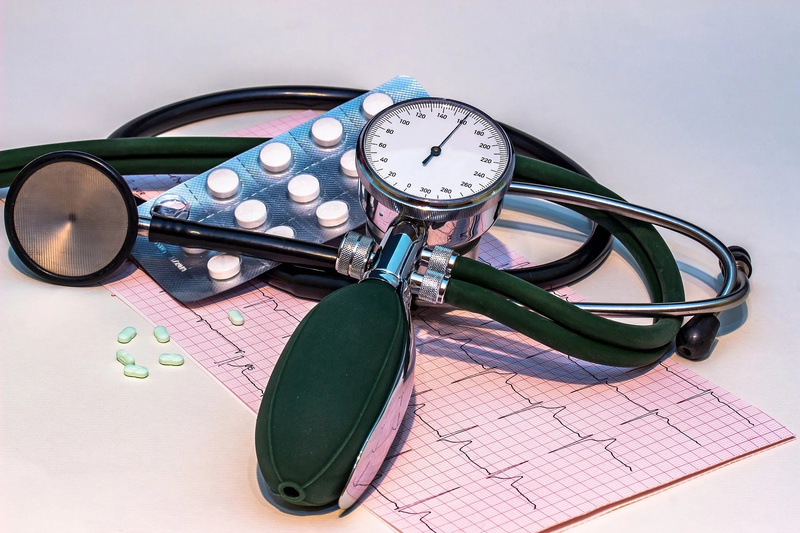 If you notice that you have many pimples in your nose area, you should get your blood pressure checked because it may be lower than what is healthy. There are different medical conditions and times of life like puberty, pregnancy, and just after becoming a mother when your body’s hormones will be thrown out of whack. This can cause an increase in acne, especially in areas like your chin and t-zone. Look after the equipment you use on your face. It’s easy to get comfortable with your quick, go-to morning makeup routine which gets you out the door and on your way without hassle, but you need to remember that the brushes you’re rubbing on your face affect your skin, as well. 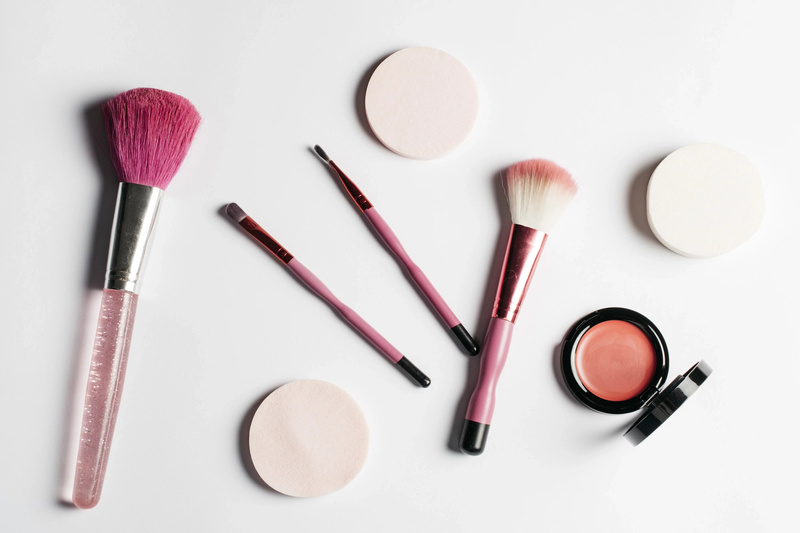 Make sure that you deep clean all your makeup tools at least once a week, and rinse them daily. These 6 things are common causes of unwanted breakouts. Try to shift these habits, and your skin will thank you for it.